Dogs are popularly known as a man’s best friend because of their unconditional love towards their owner and utter faithfulness. A loyal and well-trained dog would not leave any stone unturned to please and protect their master. 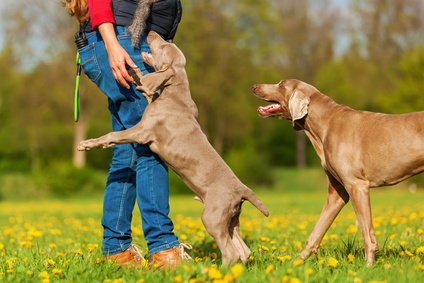 However, to deepen the bond between any given human and dog and to trigger the right kind of interaction, it is very important to understand the basics of Canine Behavior. 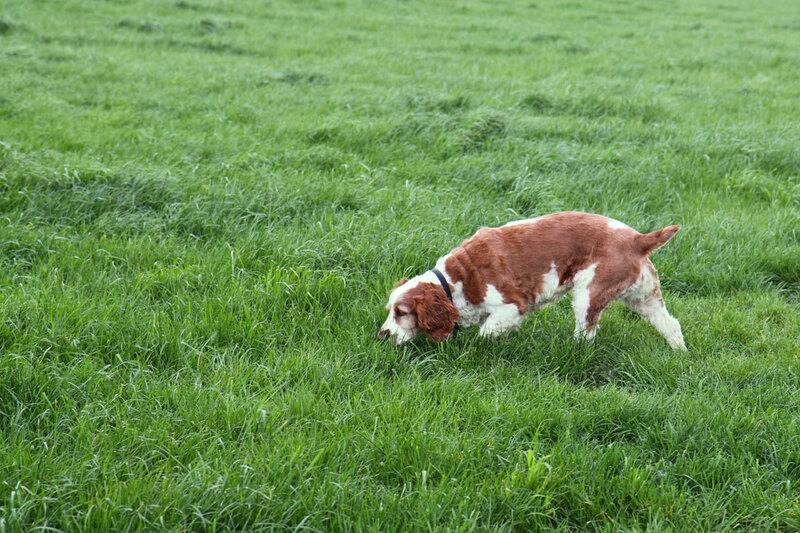 It is also important to modify certain natural dog behavior and instill correct and acceptable behavior in your pet. For instance, obedience training is utmost important so that your pet can identify you as the leader of the pack. Canines require a routine and more or less structured life. 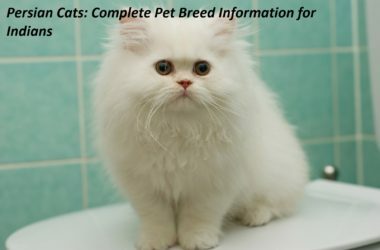 It is the duty of the owner to provide that much-needed structure in the pet’s life. A basic understanding of the dog’s behavior is also important to correctly read the dog’s body language and do the needful, accordingly. 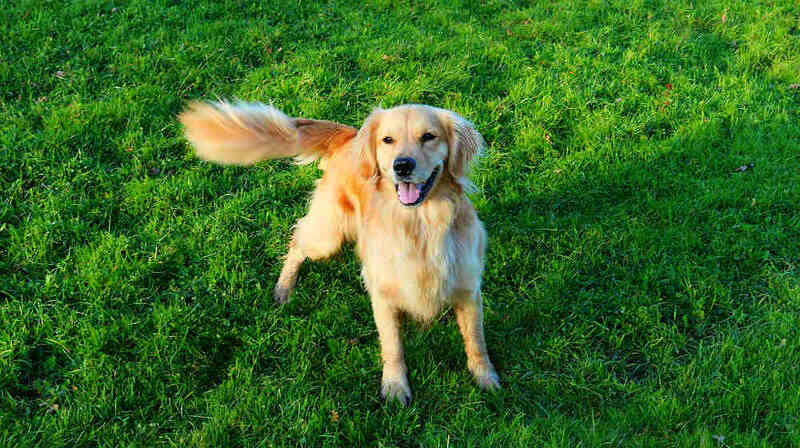 The most common reason dogs wag their tail is to express their excitement or happiness on seeing someone. However, it is important to pay attention to the way in which the dog wags its tail. 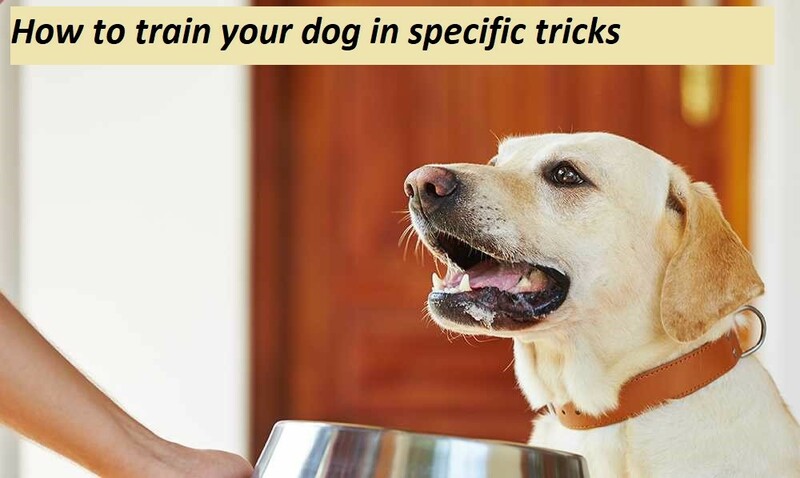 If you find the tail wagging sideways along with the rear end, this means your dog is happy upon seeing you after a gap or upon seeing their favorite food. Sometimes, especially when the tail is stiff, tense and held high and wagging in short, rapid strokes, it could be a sign of impending attack. 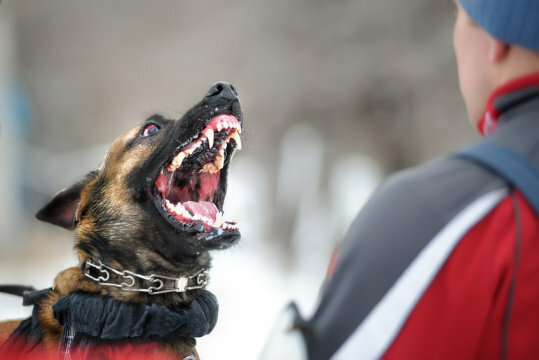 It will be safer to move away from the dog as your dog might be in an aggressive mood. Most breeds of dogs indulge in digging the mud. They may dig out mud for simply no reason or to overcome their boredom. They may also dig to hide their favorite bones or toys. 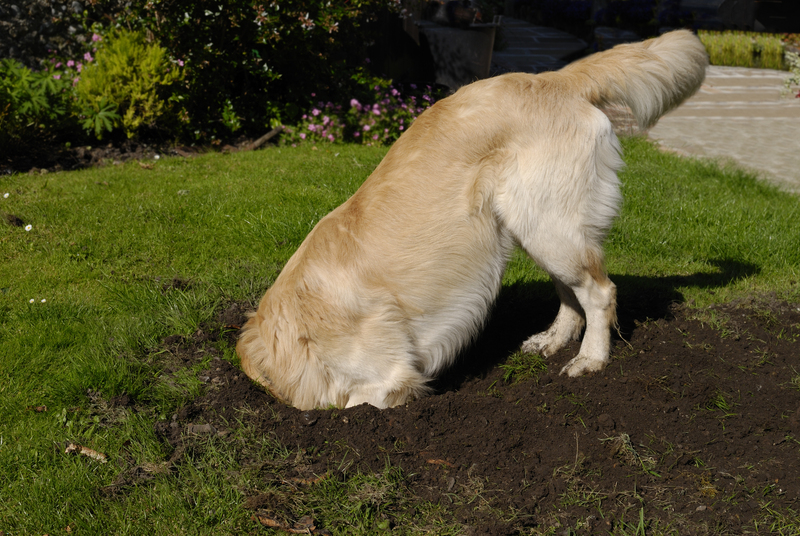 If your dog is generally joyful and obedient, digging should be considered a normal behavior. 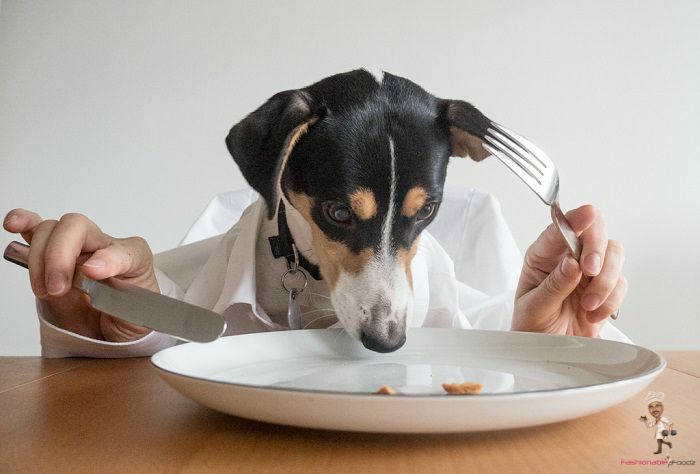 However, when digging is combined with another behavior such as chewing onto random stuff, uncontrollable barking, soiling the house, this could signify that your dog is suffering from a condition called Separation anxiety. This often occurs in dogs when they are left alone for long spans of time and to not get the tender, love and care they routinely need from their owners. Dogs have a strongly developed olfactory sense. They often sniff to identify their surroundings, form associated with the humans and other dogs around. Dogs may lick their owners or the people dear to them in to display their affection. 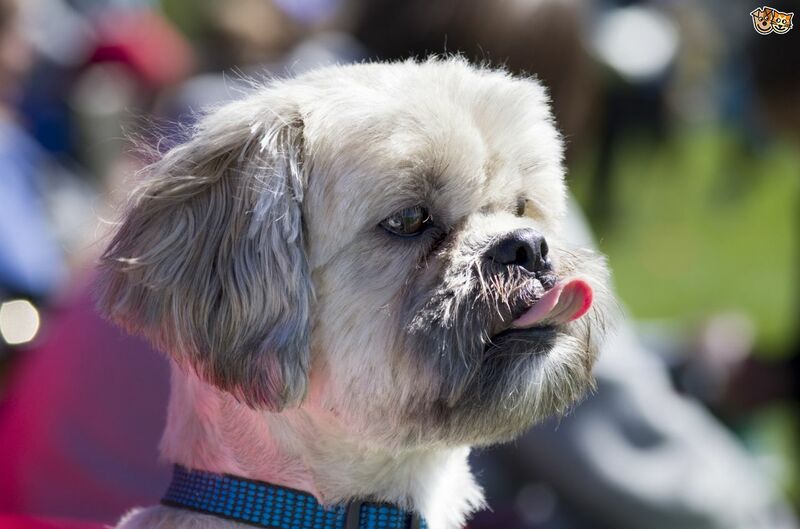 Sometimes, dogs may also lick the strangers whom they find friendly and acceptable to gather information to identify them in the future. Jumping is a dog’s way of showing excitement. However, when done too frequently, it could signify stubbornness and should be considered as a way of asserting their dominance. This behavior needs to be curbed with the correct kind of training. Chewing on random stuff and biting is common in puppies who are teething. 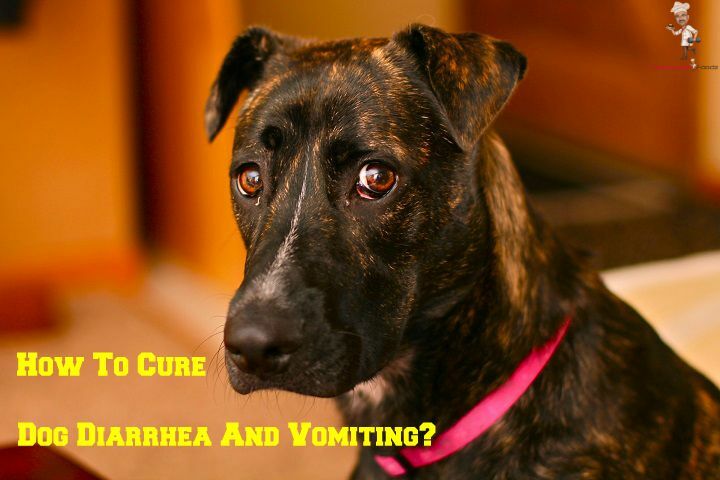 They do this to get some relief from their gum irritation. Adults dog displays aggression by growling, biting and barking. They may bite out of fear or to protect their territory. Certain breeds tend to indulge in biting more than others. This behavior surely needs to be modified for your own safety. 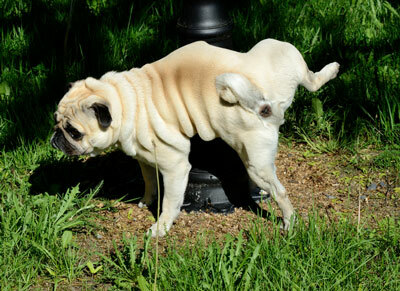 Dogs often mark their way by urinating at random places like car tires, blades of grass etc. They can smell their urine to find their way back home if they get lost. Also, marking their territory is a dog’s way of communicating with other dogs to stay out of their area. 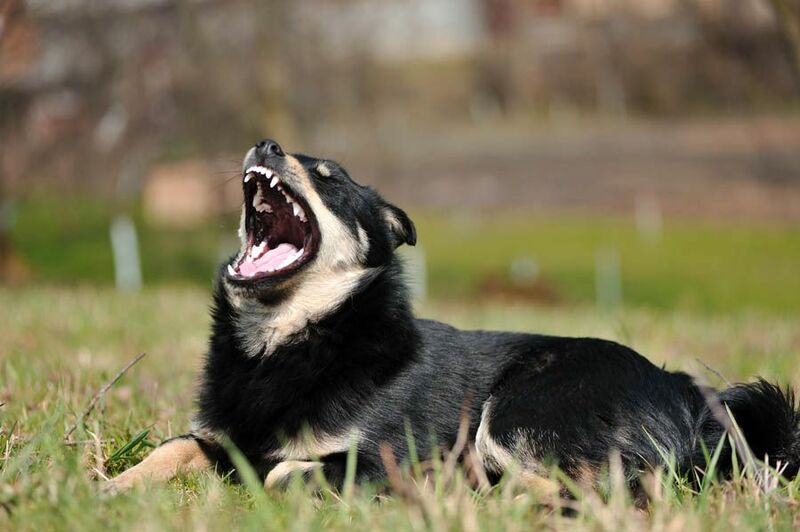 Barking is perfectly normal in dogs if they do so to frighten away strangers, or to communicate the arrival of a stranger to somebody they are familiar with. Dogs also bark to interact with other dogs. Excessive, unreasonable and high-pitched barking may signify anxiety issues with the dog or purely inappropriate behavior. 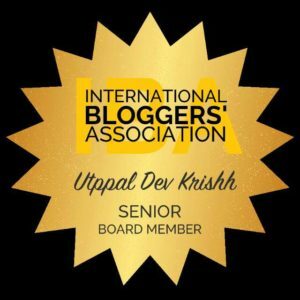 This needs attention and proper training to be rectified. 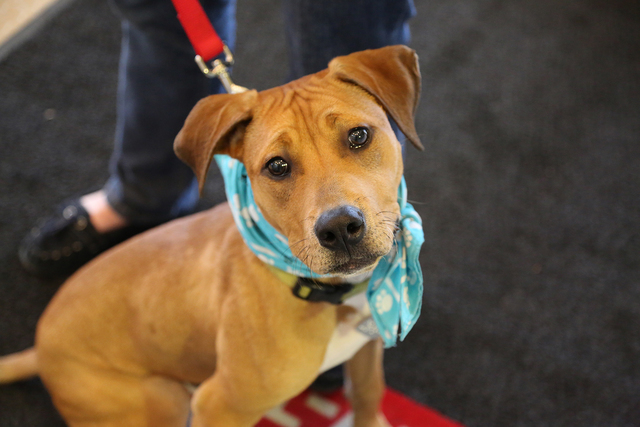 Whining often hints that your dog needs you to pamper it, physically and emotionally. A dog may whine to attract your attention when left alone or to express fear or pain. 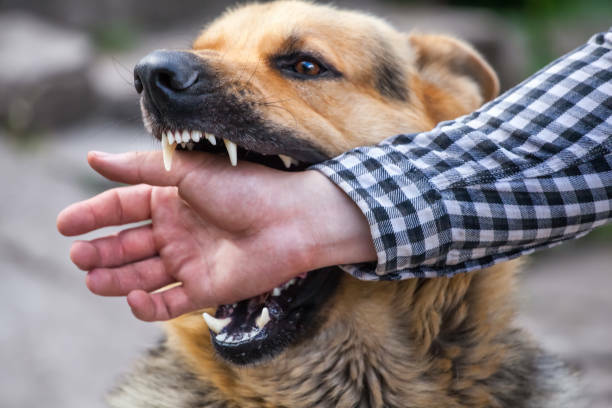 Some of the most common signs of aggression in dogs are excessive barking, growling, howling, biting, pulling on the leash and destructive chewing. These need to be taken into consideration asap, since, these may be harmful to you and your family, especially children and babies. 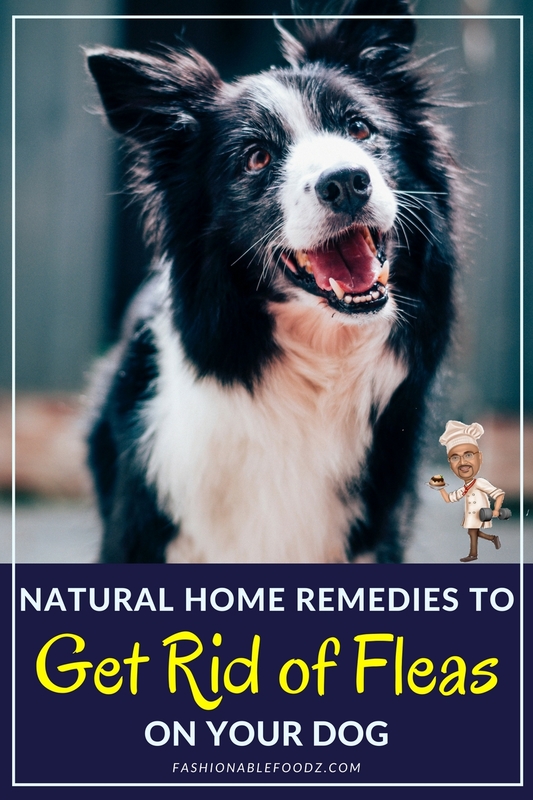 If your dog urinates or defecates around the house in spite of being toilet trained, properly this might hint towards an underlying medical condition or your doggy being displeased with something like being neglected or dislike towards the newly introduced foods. This can be corrected with behavioral training. So, these were some of the most common canine behaviors. 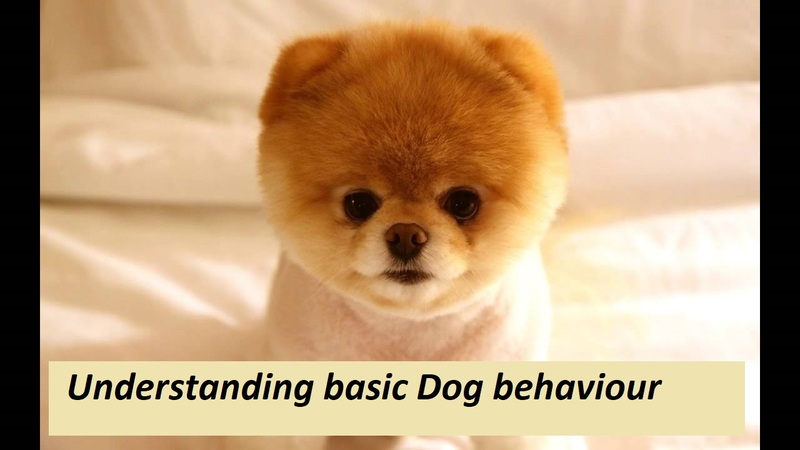 Understanding the basic dog behavior shall help you bond more deeply with your dog and make living with your pet a lot easier. 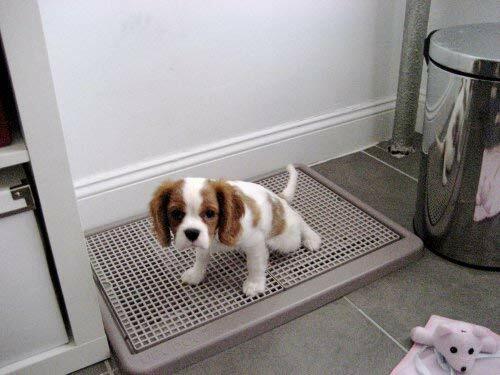 While your pet is still a puppy, it is easier to change its behavior to suit your expectations. Remember, every lick, every wag and every gesture means something so, pay close attention to your dog and learn to understand his language. This is an exhaustive list on what to except from dog behaviour. Surely helpful to pet parents! I do not have a dog with me… But I plan one in future. This elaborate post will be helpful. Thank you UK. I don’t have pets but dogs are so lovable creatures. I love the way they reflect their excitement by jumping all around and licking their loved ones.